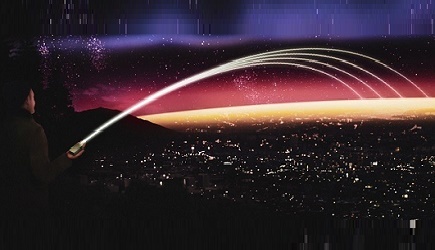 An industry funded development team led by Northrop Grumman Corporation and Lockheed Martin has successfully tested a Low Cost Terminal (LCT) with an on-orbit Advanced Extremely High Frequency (AEHF) satellite. This critical milestone demonstrates the ability of an affordable tactical terminal to connect with the DoD's most highly assured protected communications network. The Advanced Extremely High Frequency (AEHF) system, designed for both strategic and tactical users, enables military users around the globe to securely transmit critical information which includes everything from nuclear command and control to real-time video, battlefield maps and targeting data. The AEHF system is already on orbit, and can potentially support many more users than there are terminals available today. 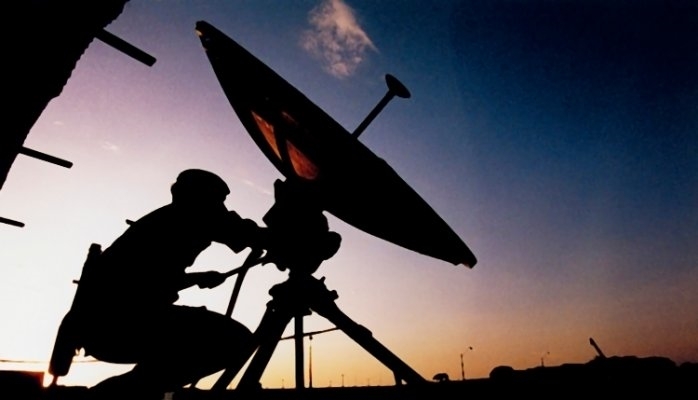 LCT can enable more tactical warfighters to be able to use protected satellite communications, so they can have assured connectivity in contested environments. The LCT takes advantage of Northrop Grumman and Lockheed Martin system knowledge and engineering experience gained over 30 years as providers of the nation's MILSTAR and AEHF satellite systems for protected military communications. They manage a team which combines commercial and military experience, small and large businesses, which has resulted in the innovations necessary to produce an LCT that will cost a small fraction of the cost of current generation terminals.